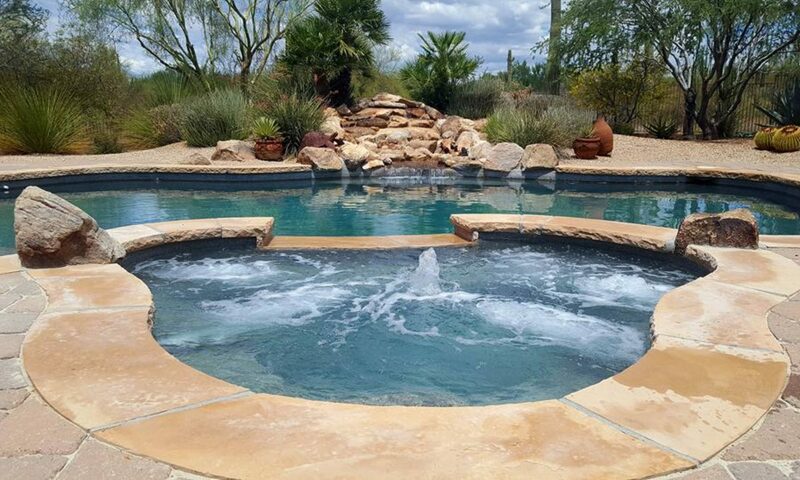 Greer Pool & Spa Maintenance goal is to provide the upmost customer service and providing you with a healthy and happy pool. 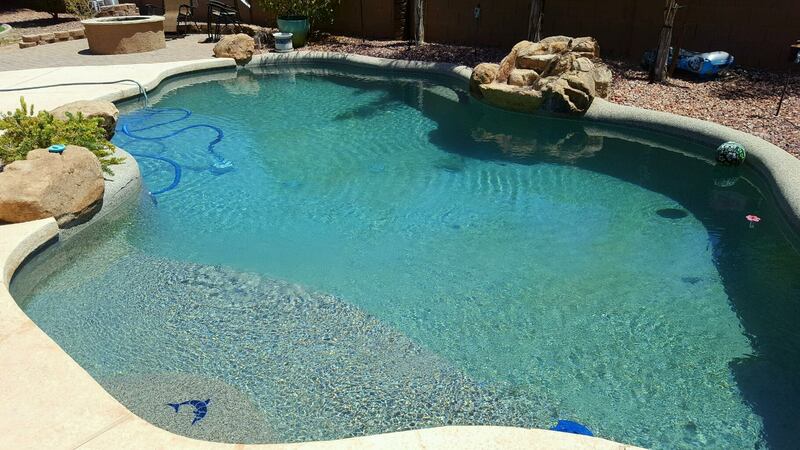 We take care of all types and size pools for weekly or monthly maintenance. Proper maintenance is key. 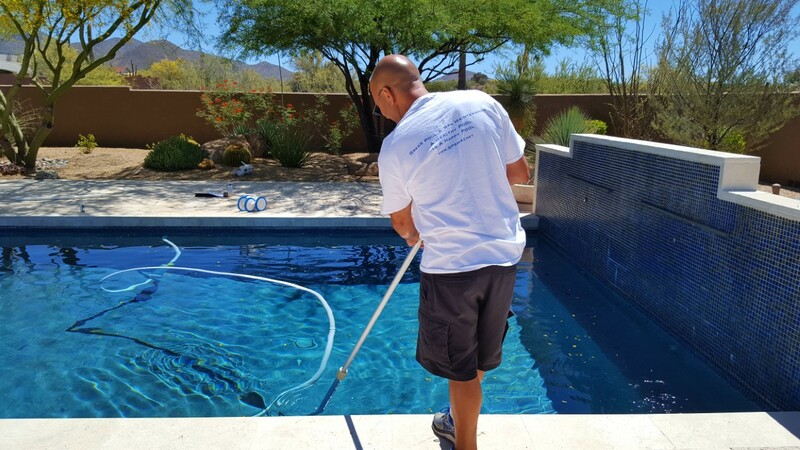 Take the hassle and hard work out of maintaining your pool and spa and let us take professional care of it for you and your family. Specializing in pool and spa equipment repair and installation. Don't let a minor problem become a major problem. Let us take care of it. Welcome to Greer Pool & Spa Maintenance. 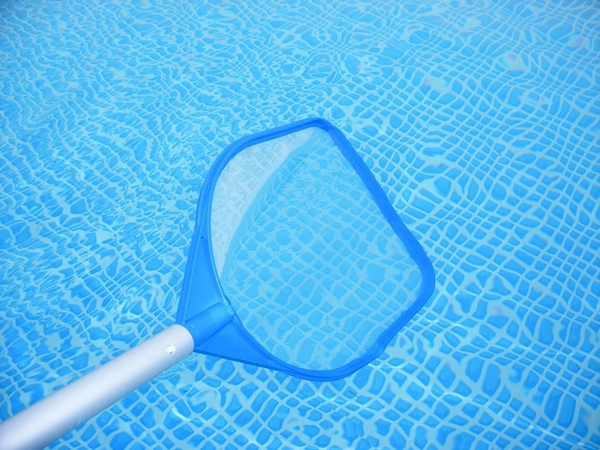 We are a family owned and operated pool & spa maintenance company. 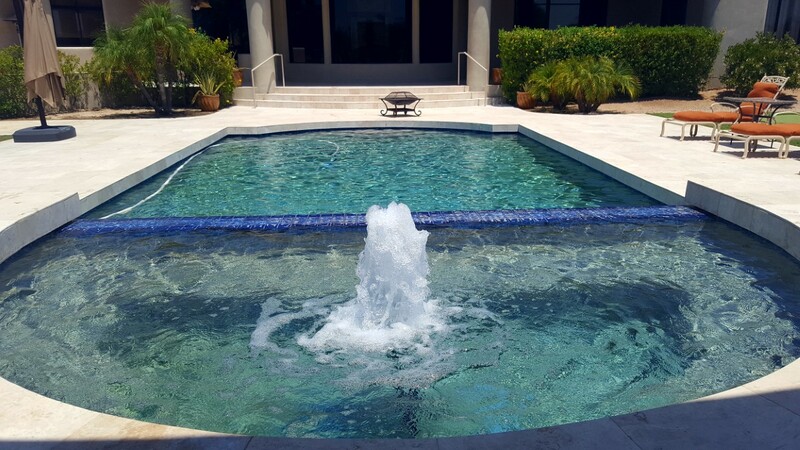 Here our companies number one goal is to make your pool or spa healthy and happy. Most importantly you can count on us to show up on time for every appointment, receive the best customer service and quality performance satisfaction guaranteed. We treat every pool as if it were our own. 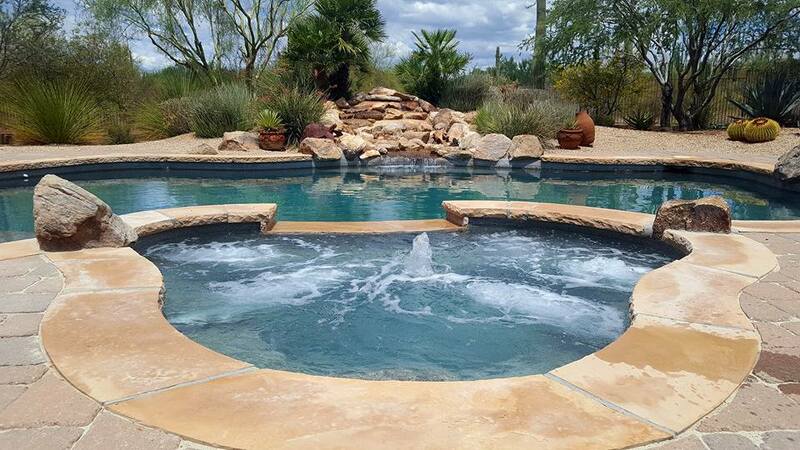 Greer Pool & Spa Maintenance is based out of North Scottsdale and is proudly servicing surrounding areas such as Scottsdale, Cave Creek, Carefree and North East Phoenix. 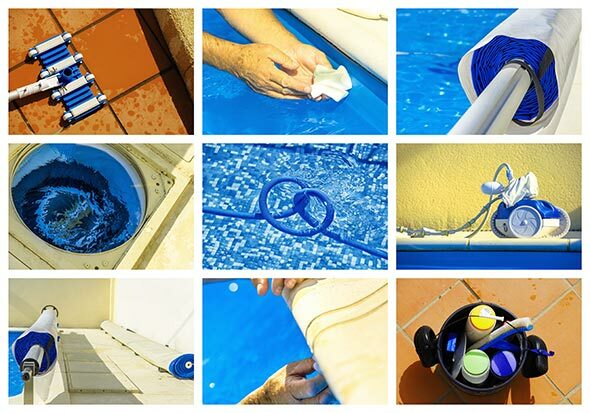 GPSM offers weekly and monthly pool and spa maintenance, as well as pool and spa equipment repairs and installations. 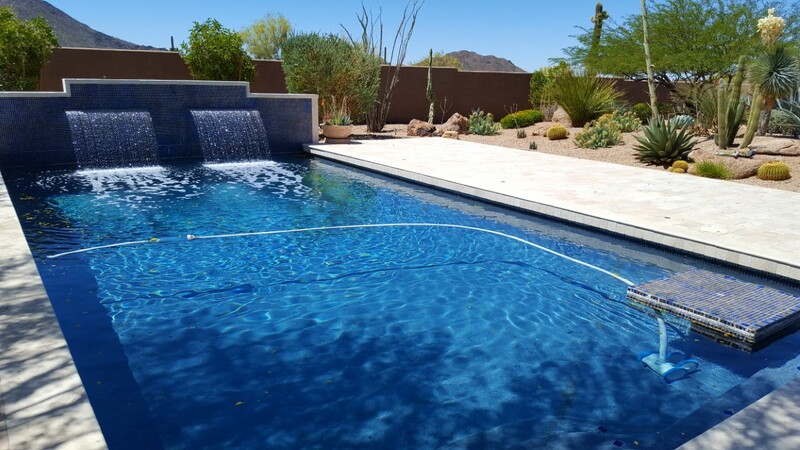 Our trained and experienced pool technicians will always provide a 20 point pool and spa inspection and leave a detailed copy of what was done during each visit. Theres no pool we can't handle. 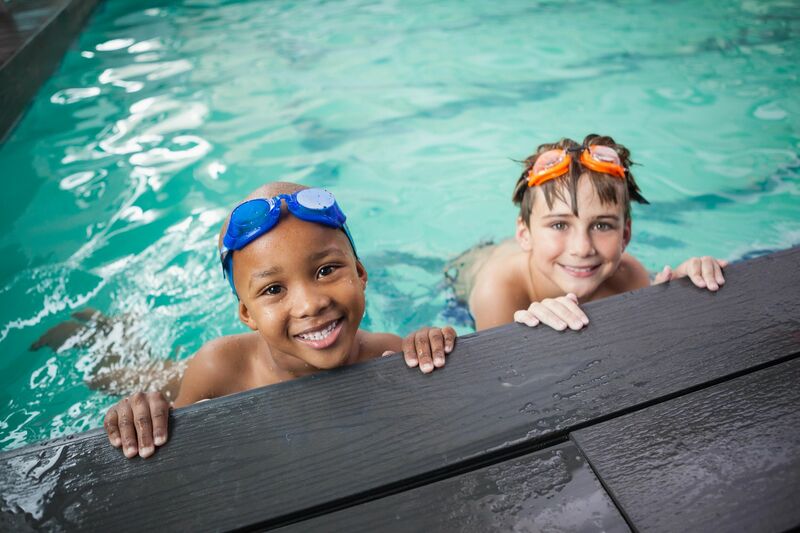 Let Greer Pool & Spa Maintenance take the stress and hard work out of owning a pool so you can enjoy the benefits of a healthy and happy pool with your family and friends. 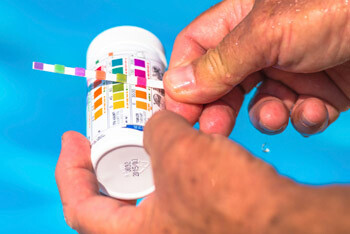 Call us today for your free estimate and get started towards making your pool a healthy and happy pool!